Here’s a screen print of a today article on the projected status of electric motors within wheels. 70 pounds per wheel unsprung weight, and not until 2023. I believe GM will pass unless they have a much better supplier such as. 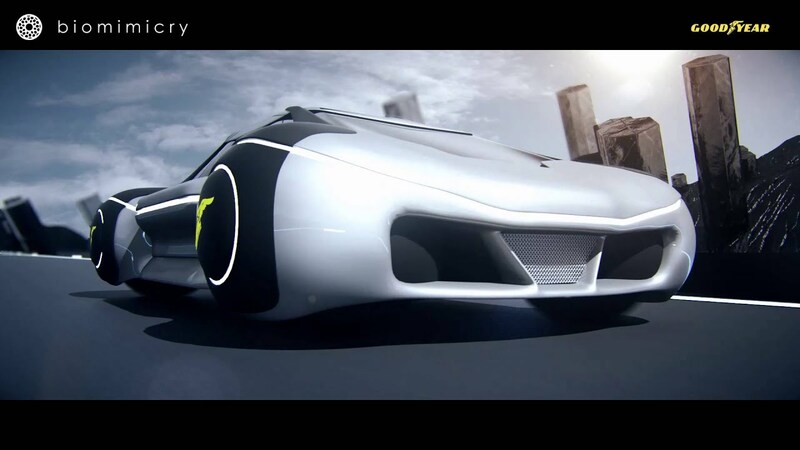 Orbis Wheels, a startup from Mill Valley in California, tries to re-invent the wheel once more and promises a breakthrough in electric drive. The Orbis Ring Drive Wheel is kind of an in-wheel motor, but different from hub motors and, according to company founder Marcus Hays, it saves weight, cost and complexity. Having such wheels apparently improves performance, efficiency and braking (outside disc and caliper operates 20% cooler), too. 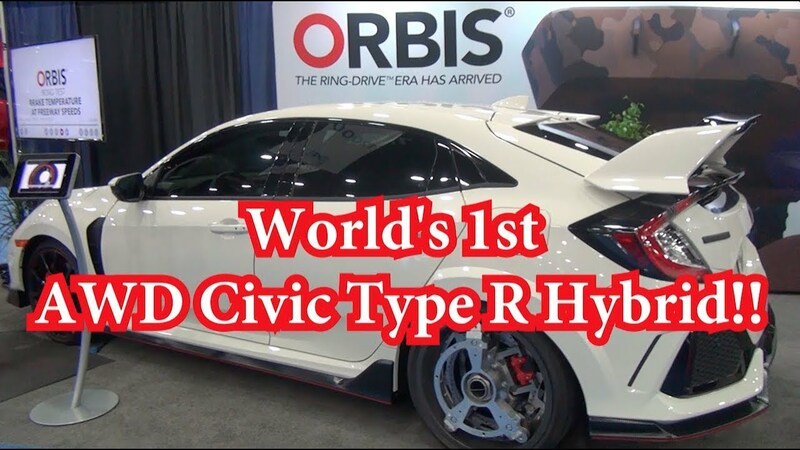 Orbis Wheels presented prototypes in scooters and in a Honda Civic Type R Hybrid, which was equipped with two Orbis Ring Drive Wheels. Each wheel is rated at 70hp (50 kW) – 140 hp total. The weight of the wheel is 16 kg (35 lbs), while a traditional hub motor would be 31 kg. Video says no unsprung weight penalty and it will visually clean up nice for a production version. Might this be GM’s supplier for the 2022 ZORA? I don’t think it’s gonna be ready for prime time by then. So much easier to place a motor for each wheel inboard. Remember, some sportscars placed the brakes inboard to reduce unsprung mass. Wonder what those would cost.